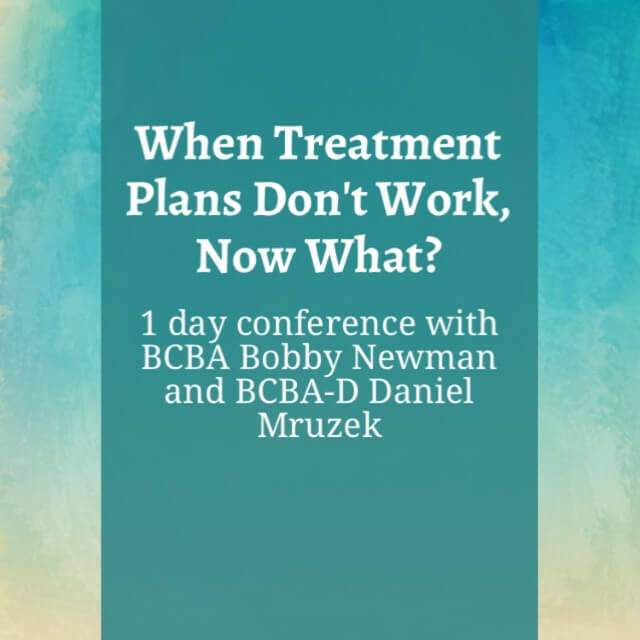 When Treatment Plans Don’t Work, Now What? Proper behavior management must be done in keeping with a good functional behavior assessment (FBA)/analysis. Anyone who says they can provide a treatment plan without first doing an FBA is selling something. It is possible for treatment plans to backfire if one does not first conduct a good FBA. Treatment plans that are carried out incorrectly, even if the plan is appropriate, may lead to behavioural problems being exacerbated. The current talk will look at some of the most common ways that behaviour treatment plans are inadvertently undermined and misapplied, with suggestions regarding how to fix these. 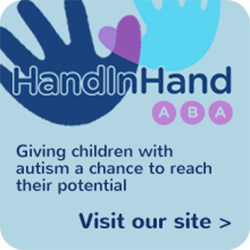 This conference is open to both parents and professionals. Registration starts at 8:30am and refreshments (teas, coffees and lunch) are included in the price of your ticket. Bobby Newman is a Board Certified Behavior Analyst and Licensed Psychologist. Affectionately known as the Dark Overlord of ABA, Bobby is the first author on eleven books regarding behavior therapy, the philosophy of behaviorism, the autism spectrum disorders, and utopian literature. He has published over two dozen articles in professional journals, as well as numerous popular magazine articles and has hosted two series of radio call-in shows. Bobby is the Past-President of the Association for Science in Autism Treatment and the New York State Association for Behavior Analysis. Daniel is an expert in autism spectrum disorder, developmental disabilities, and learning disabilities with 20+ years of goal-oriented, professional consultation as a licensed psychologist and behavior analyst. He is a well published treatment researcher and psychological test developer, university level instructor, and popular public speaker on intervention and support for persons with developmental disabilities.